A federal lawsuit seeks to block some public funding of Little Caesars Arena in Detroit and a new Detroit Pistons headquarters without a vote from city residents. The lawsuit Thursday says Michigan law prohibits spending school property tax revenue on the projects because a tax voters approved in 2012 was to be used exclusively for Detroit's public schools. 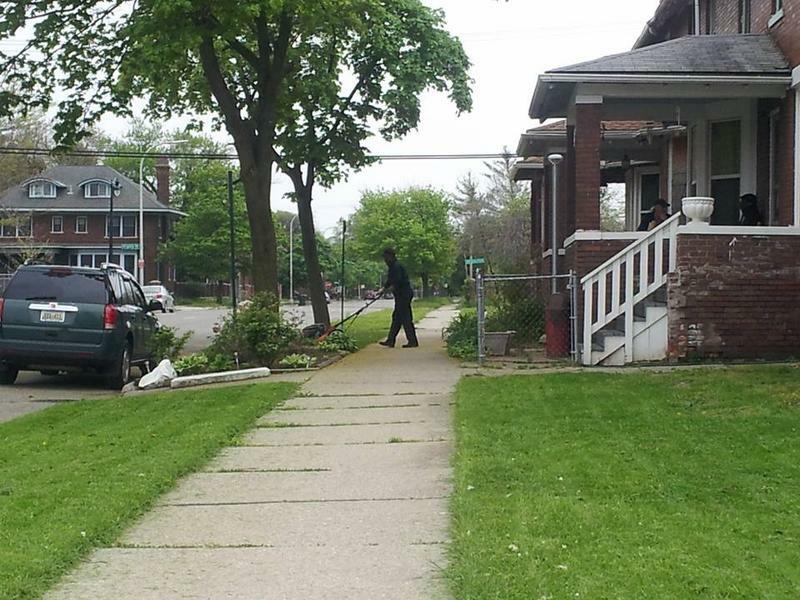 The city of Detroit has extended the deadline for residents to appeal their property tax assessments for this year. The city decided to extend the deadline because statements were sent out to residents later than usual, due to the city only recently competing its first re-assessment of property values in decades. Statements mailed to residents still list the old deadline for appeal. At least one tax attorney worries residents will see the old deadline on their statements and think it’s too late to appeal. This tax break can help low-income homeowners. Detroiters should apply soon. Did you know that if your income is below a certain level, you can receive tax exemptions on your property tax? 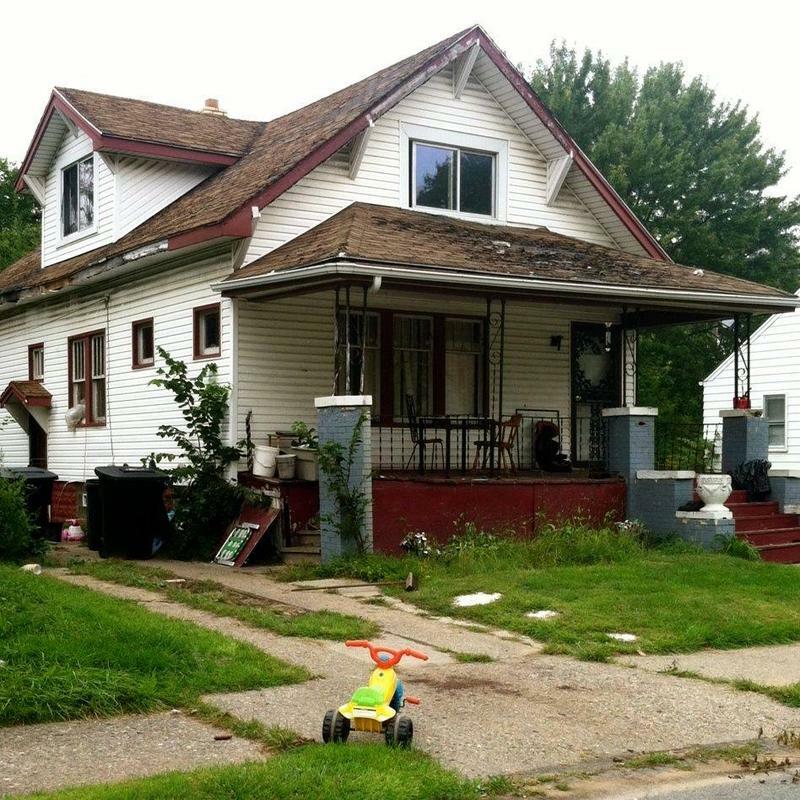 Michigan law calls for it under the General Property Tax Act. 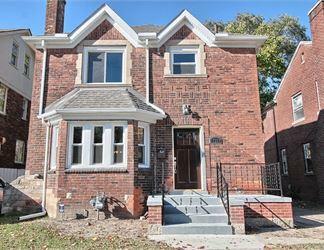 Most Detroit homeowners should see more relief on their property tax assessments this year. The city has worked to bring tax assessments more in line with real housing values in the past couple years. Now city officials say more than 90% of homeowners should see further reductions this year. 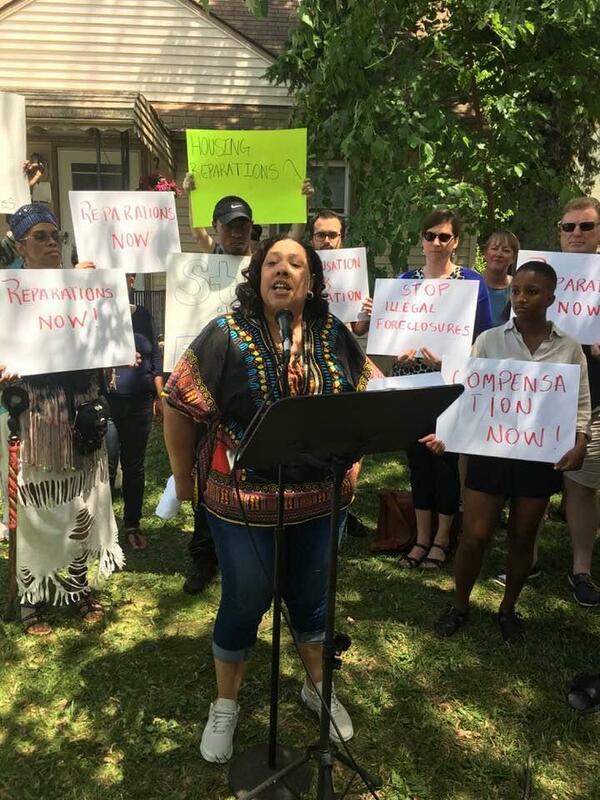 Karen Johnson-Moore lives in northwest Detroit, an area that should see up to 15% reductions in most neighborhoods. 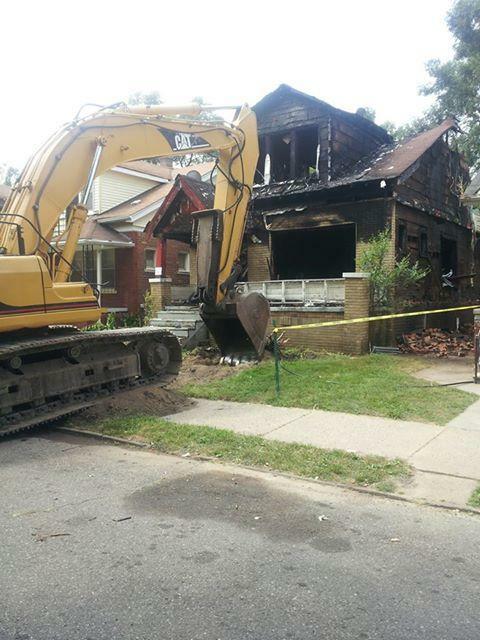 Most Detroit households should see some relief on their property assessments this year. 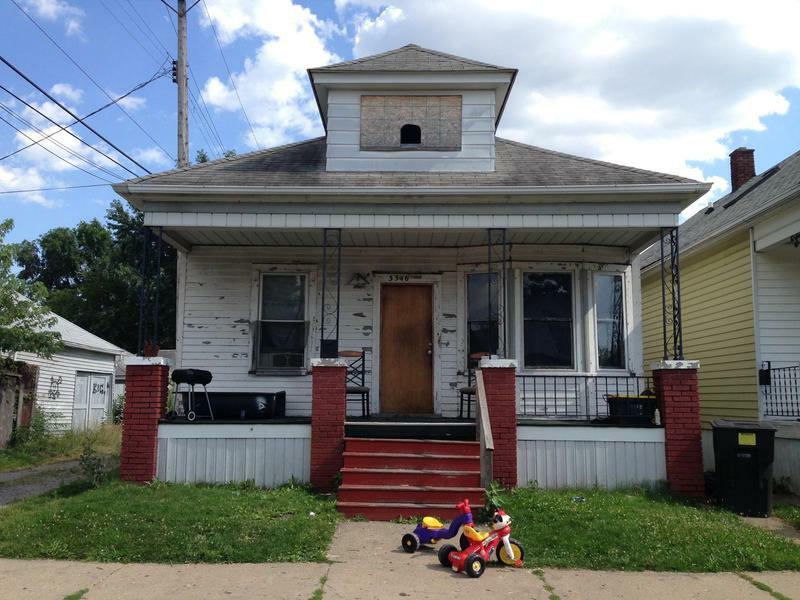 Mayor Mike Duggan’s office says about three-quarters of households should see their assessments knocked down 10-20%. Outside of 25 “stable neighborhoods” where the city believes property values are truly on the rise, all city homeowners should see some kind of relief. 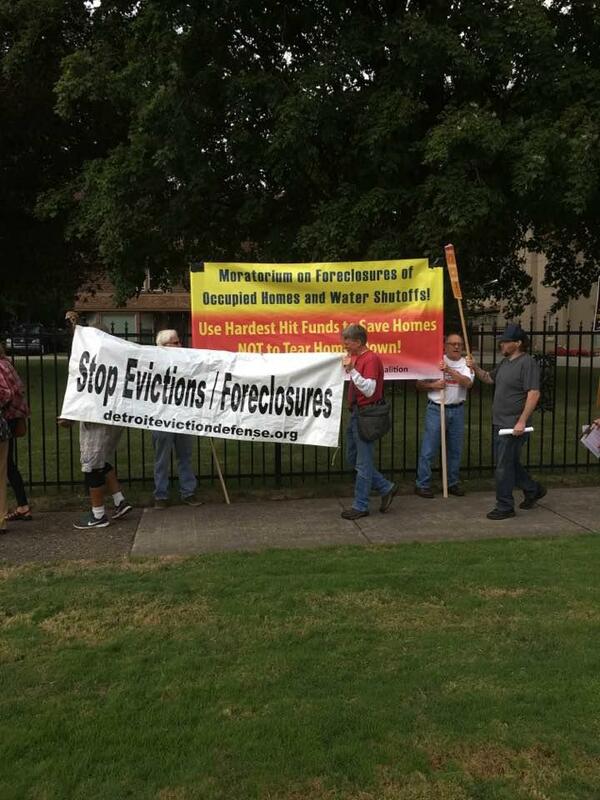 The final round of the annual Wayne County property tax foreclosure auction closed on Tuesday. 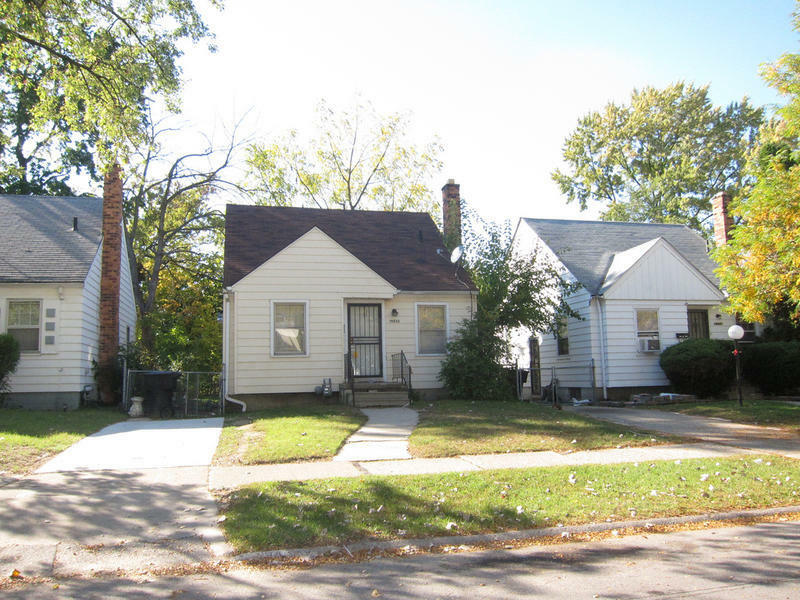 This year, about 24,000 properties—the vast majority located in Detroit--were up for auction over two rounds. 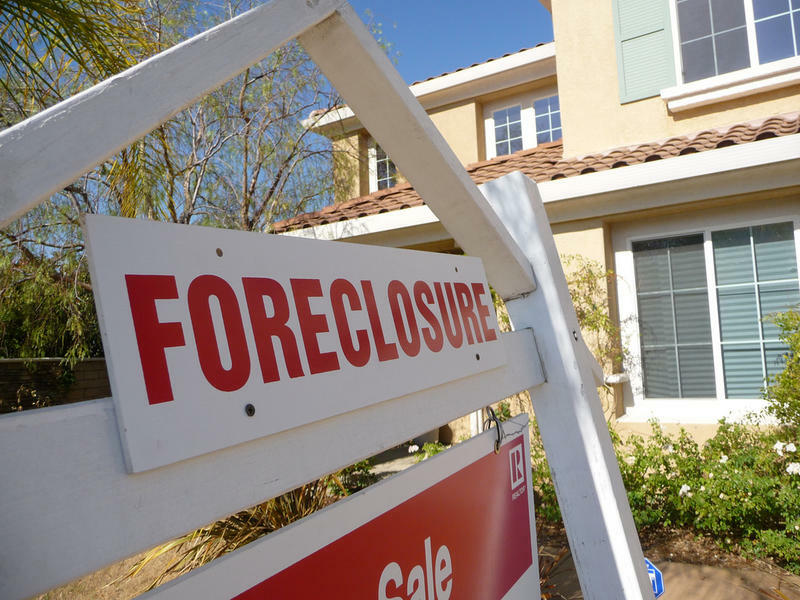 The auction has become a real estate mega-event in recent years, as the number of tax-foreclosed properties has soared, and bidding moved online. More than 7000 of the properties up for auction this year were believed to be occupied. 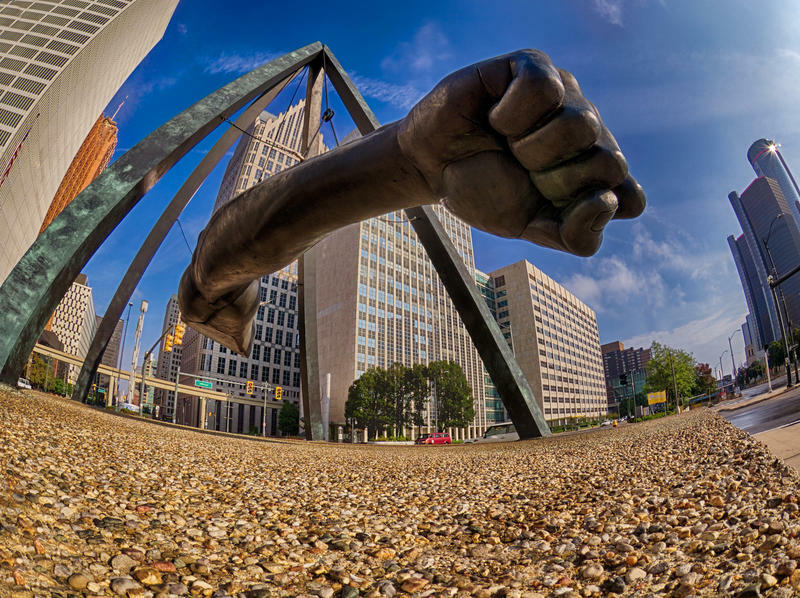 After Detroit bankruptcy, is there enough money? The pieces are falling into place for Detroit to eventually emerge from bankruptcy with a lot less of its budget-servicing debt. 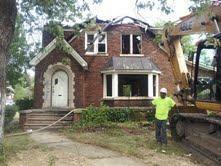 But the city of Detroit’s budget could still be a house of cards. Many of its revenue sources are not stable. 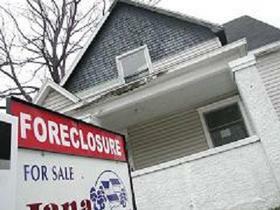 Bankruptcy does not mean Detroit escapes all of its money problems. It’s heavily dependent on a city income tax. If another economic dip is around the corner, that source of revenue would shrink. Wayne County treasurer Raymond Wojtowicz’s office has filed a lawsuit to collect about $80 million in delinquent property taxes. The irony is that these are taxes owed on properties the county once owned, but sold at auction after they were foreclosed on...for delinquent property taxes. Why Don't We Own This? / Why Don't We Own This? 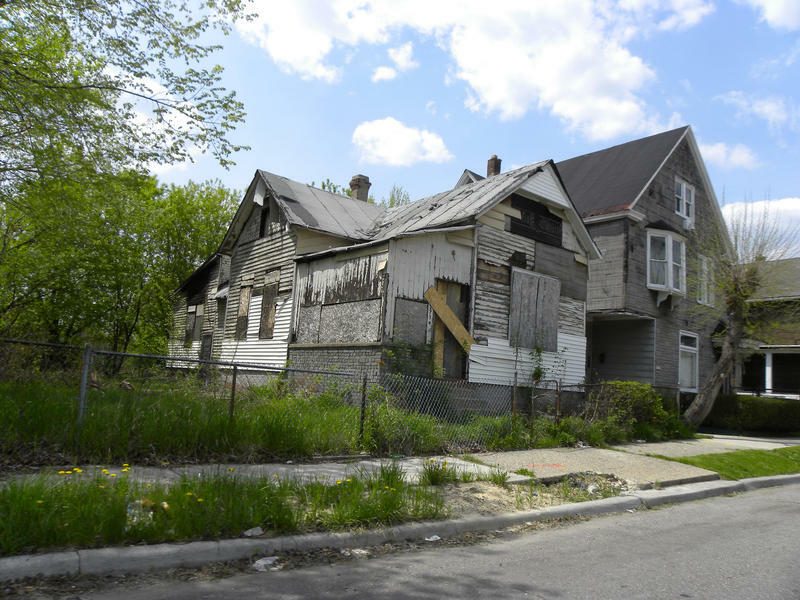 It's no secret that the city of Detroit and Wayne County have been hit hard by the double whammy of foreclosed and abandoned homes. 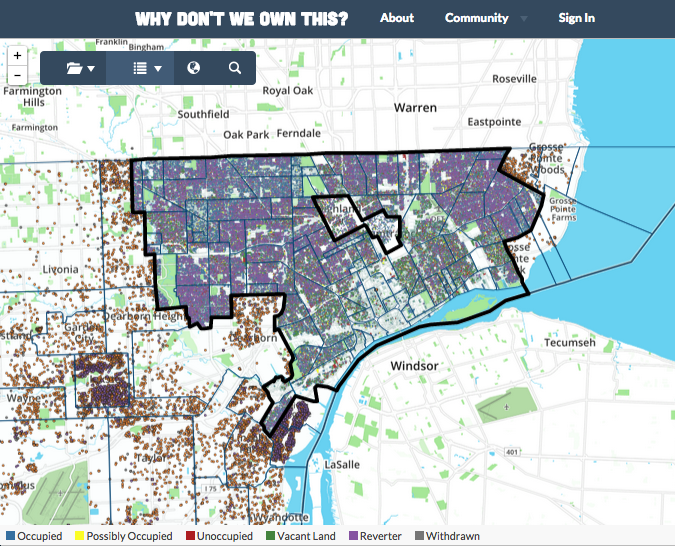 For owners of those homes — or those looking to buy as an investment — there's a resource available online: a website called Why Don't We Own This? We wanted to find out more about the site, and what it means to owners, investors and the neighborhoods. It’s no secret that Detroit is much smaller than it used to be. The city’s population peaked at a little under two million people in the 1950s. It’s declined steeply since then, to about 700,000. People are still leaving the city. 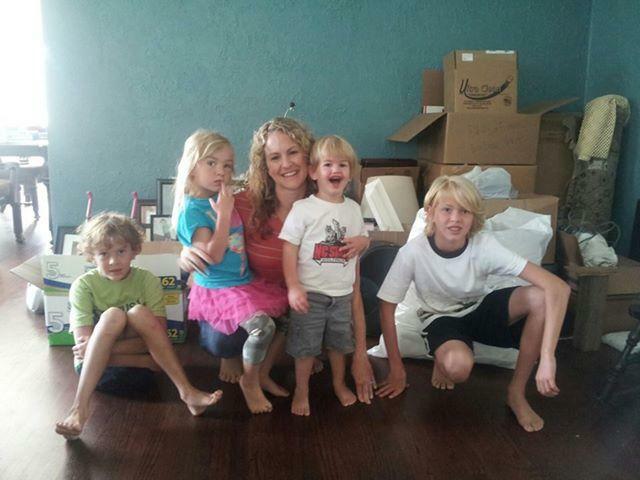 But the rate is slowing, as some people discover new reasons to move in. 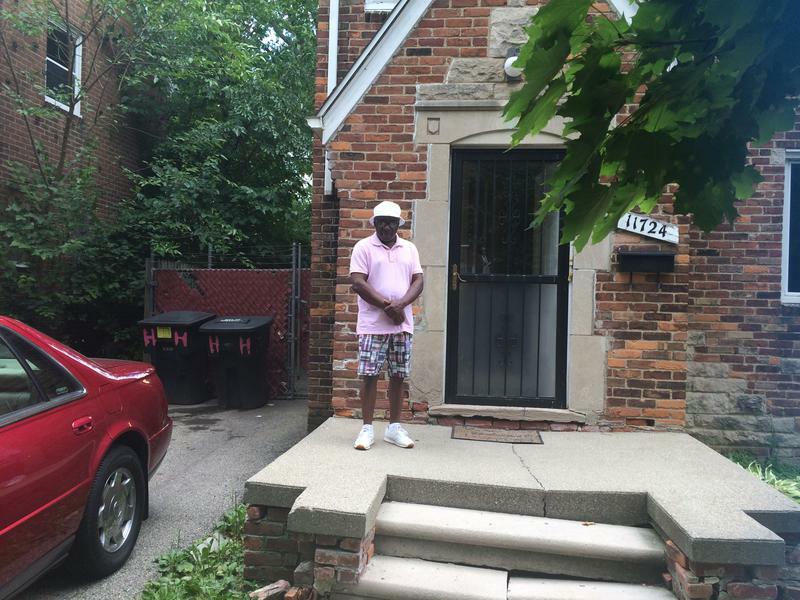 Here’s a story about two Detroit households moving in opposite directions — and the different forces tugging on the city’s population. At Jen Janke’s house, conversations can get a little sidetracked.